Would you like to travel to space in a second-hand rocket? An American company's hoping this will be the future of space tourism. Neil and Catherine teach you the language the world's media is using to discuss this story. An American company has launched a used rocket into space for the first time. Spacex wants to revolutionise space travel and – eventually – make it possible for people to live on other planets. They have been searching for ways to make this more affordable. One those ways is to use rockets that have already flown. 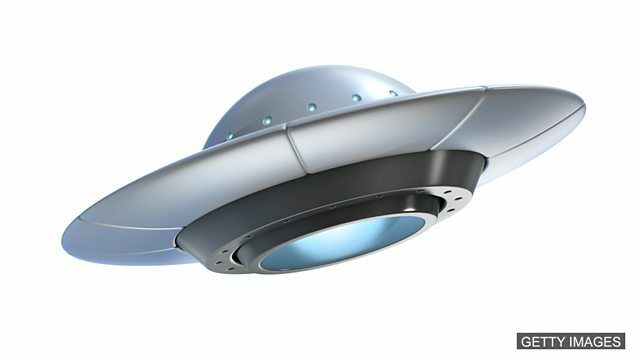 An old-fashioned name for a UFO – Unidentified Flying Object – is a flying ______. A Californian company's made history by launching a used rocket back into space. Traditionally rockets are used once before being scrapped. But SpaceX has developed a way of landing its boosters safely on Earth. One word? Two words? Hyphen? Travelling into space on a _____ rocket will lower the cost. They ______ a used rocket into space. Passing my law exams was a real ______ for me.